Rebar dowels come in standard rebar sizes as well as smooth dowels. 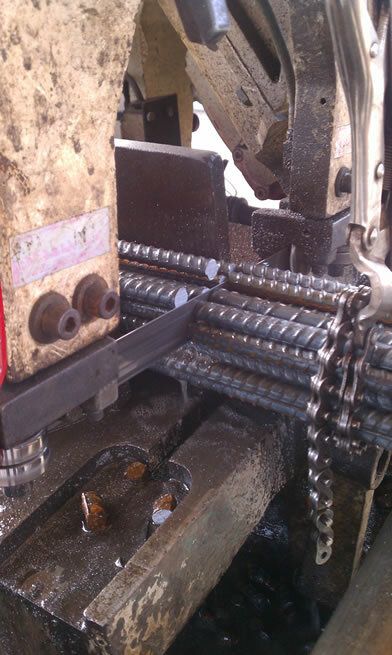 PJ's can saw cut or shear cut your rebar dowels to any size. 12", 18", 24" and 48" dowel bars both smooth and standard are always in stock. 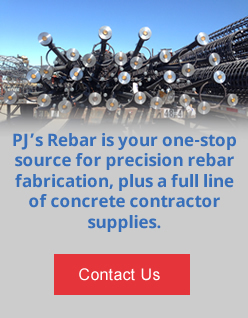 Contact us today for pricing on all your stock rebar dowel needs.